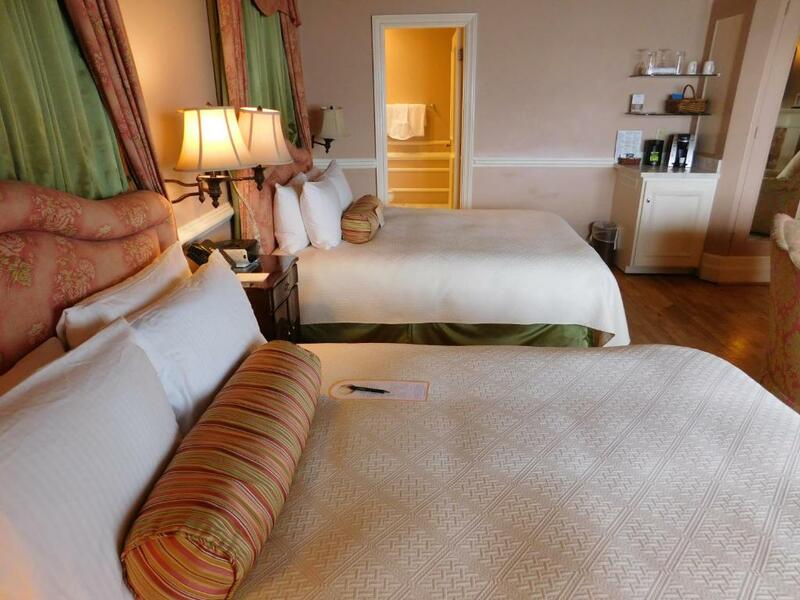 A luxury beachfront boutique hotel with a top-notch on-site restaurant and sprawling ocean views the non-smoking Spindrift Inn lavishes our guests with upscale rooms luxury service and a prime location on Cannery Row a block from the Monterey Bay Aquarium. European elegance and the local charm that inspired John Steinbeck come together at this 45-room jewel. 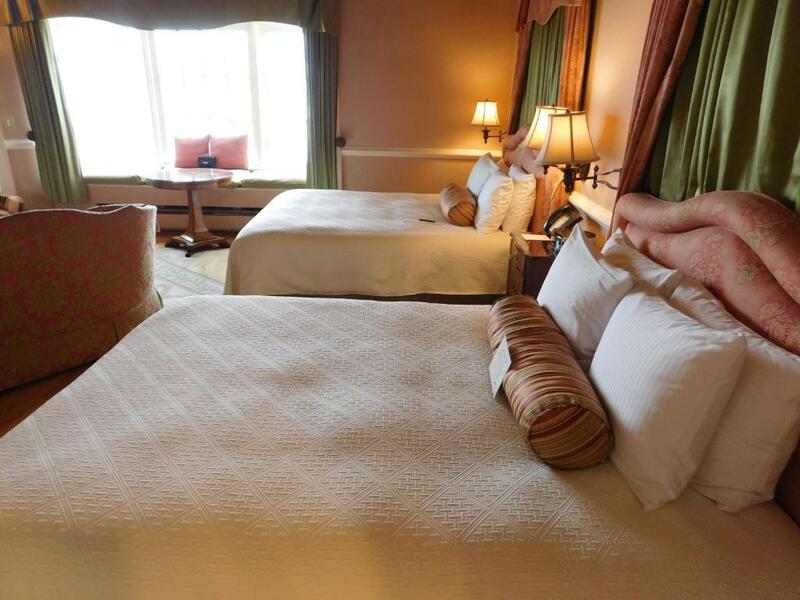 Each room features a king-size canopy bed with feather bedding hardwood floors and marble bathrooms with luxury toiletries. 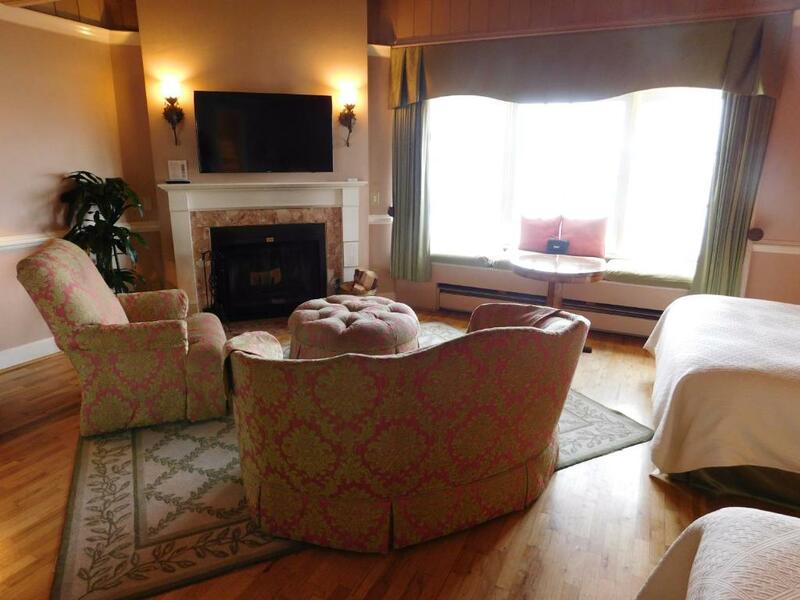 The wood-burning fireplace and cushy window seats in the ocean-view windows add soothing romantic touches. 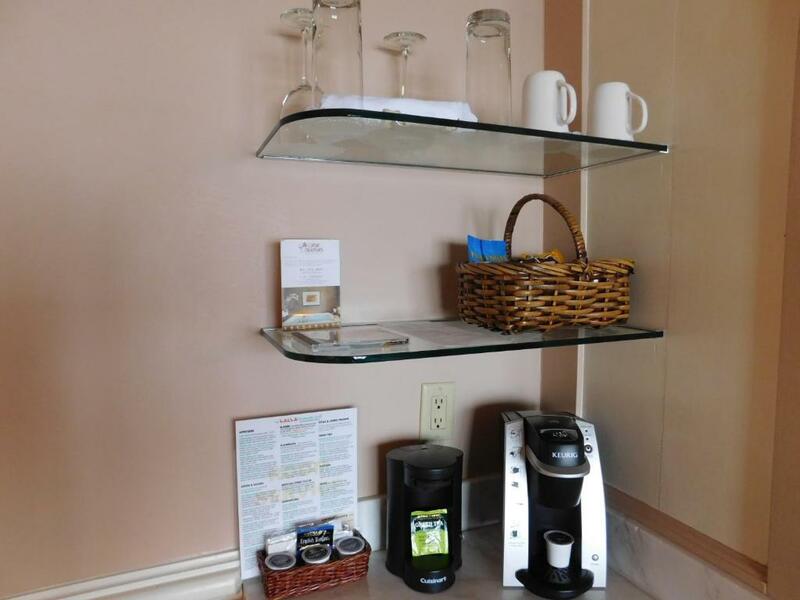 Let the California sun wake you up to a continental breakfast in bed served on a silver tray. In the afternoon sample local wines and cheeses at a hosted reception before heading to the on-site restaurant known for its seafood. Spend a lazy afternoon in a rooftop garden or get a massage in your room. Parking is extra. 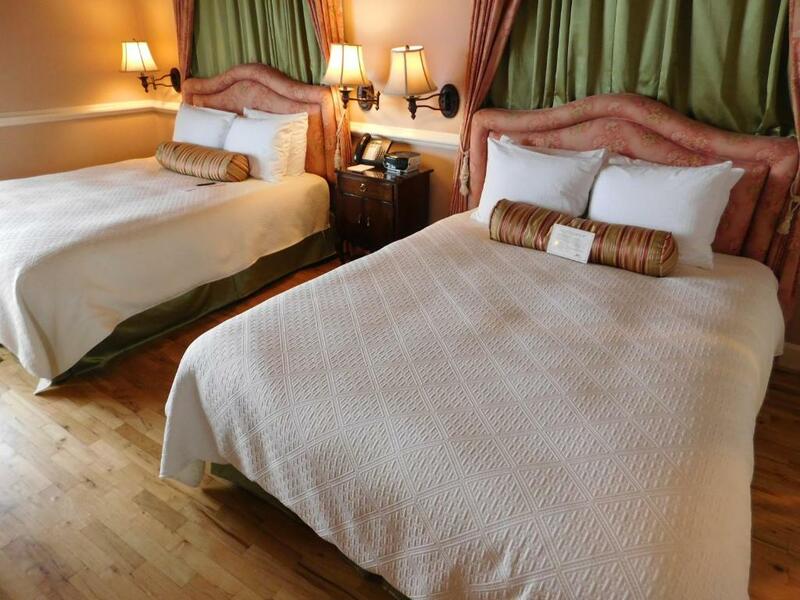 In the heart of the historic Cannery Row Spindrift Inn is steps away from dining shopping and entertainment on the waterfront. 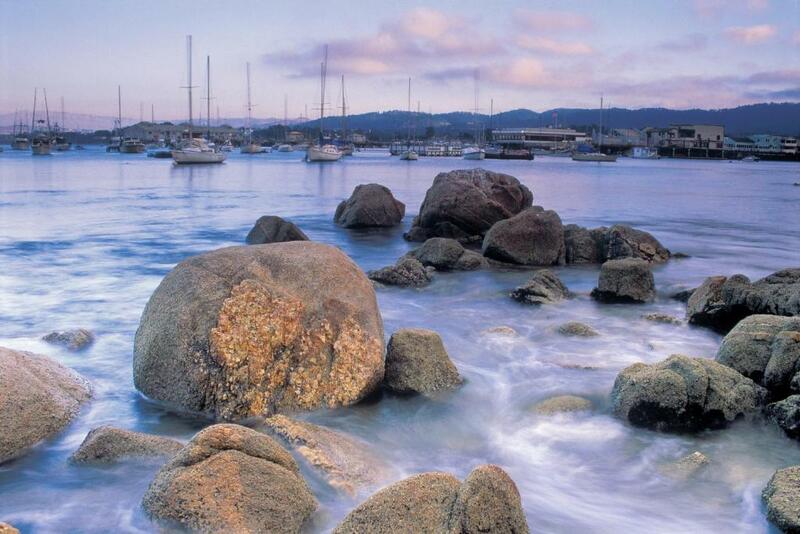 Walk a block to the world-famous Monterey Bay Aquarium and dive into the depths of the ocean. Get your feet wet and feel the sand between your toes at the beach right in front of the hotel or go on a whale-watching cruise. Sip on regional varietals at over 45 wineries within a half-an-hour drive. Monterey Peninsula Airport is five miles east. 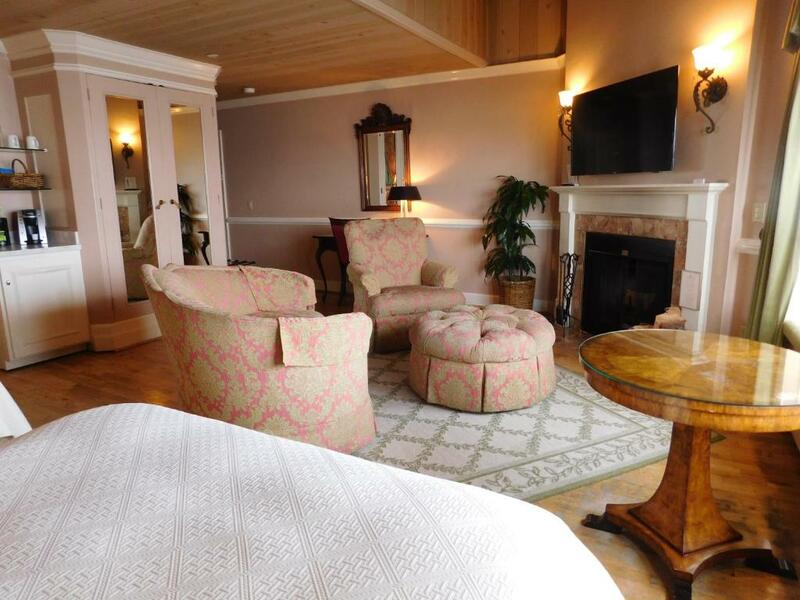 With its "superb accommodations amid major attractions in Monterey" romantic Spindrift Inn wows our guests with "delightful" service "very cozy" open fireplaces and the soothing sounds of the rolling waves.